In this day and age, there are many people who will wish harm on you without you even realizing it. These people push their negative energies onto you and as those energies build up, you will be pulled down drastically. While you may have never thought about using an egg to detect and work to remove negative energy or ‘evil’ in itself, it can be quite an effective means. That being said, you have to be very careful as eggs can be fragile. Many have used eggs in the past to work to detect evil or the use of evil/dark magic, this is something known as egg divination and will bring things to light that you may have never noticed before. Egg divination is also known as Oomancy and can be done as a spiritual cleanse. This kind of thing comes in many forms and can be done in a number of ways. In order to use an egg to detect evil you will need to take a raw one and pass it over your body. Roll it from your forehead back to the base of your neck slowly and with the intent of learning just what things could be present in your life. From there roll it up your arms, legs, and the bottoms of both your hands and feet. Be sure to always roll upward as to bring these evil energies up and out of your being as best as you possibly can. Next, you will need to place the egg on a mantlepiece or somewhere safe that it can sit overnight and from there crack it open the next day into a clear glass bowl that has been half filled with water. Now that the egg has been cracked you need to take the time to really thoroughly examine the contents properly. 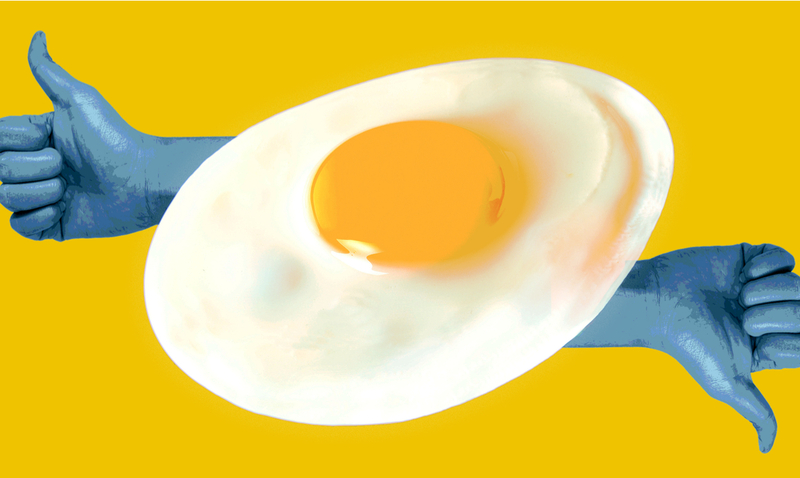 Look at the color of the egg, the cloudiness of lack of cloudiness of the white as well as the condition of the yolk. Do you see a face in the yolk? Is there any blood present in the egg itself? 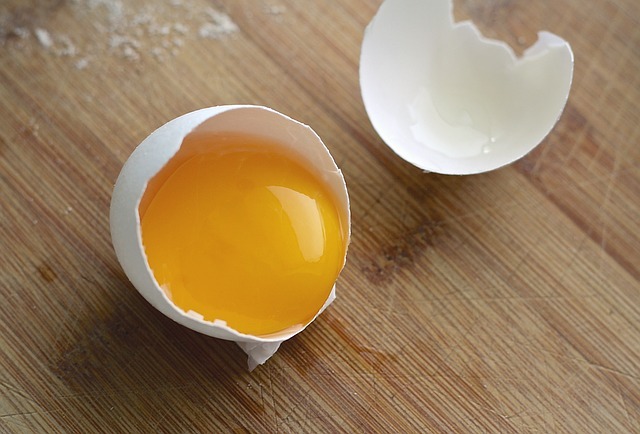 If the yolk stays in the middle or towards the top that is a sign that something is working against you. The more bubble shooting upwards the more negativity you are being affected by. The things found within your egg can serve as a warning if you look closely enough. Any shapes or faces you see reveal who or what is the source of your concern. Eyes on the egg reveal that someone has been watching you and is quite envious of you. Because of this you can come forth with blockages and end up quite out of place. It is also important to note that if the egg itself seems to fall apart while moving it forth over your body during the ritual itself, you are overflowing with negative energies and may need to try more than one egg to get things flowing properly. Once you’ve looked your egg through, take the bowl somewhere outside of your home and bury it underneath some kind of plant. Allow positivity to grow from the bad and before covering it with Mother Nature herself, call on the universe to release you from all it has been influencing. Would you ever give this kind of thing a try? I for one think it is important to do at least once every few weeks. The more you are aware of what is before you the more properly you can work to combat it.